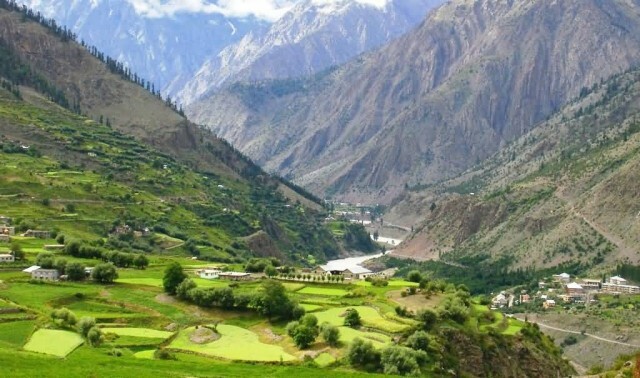 The district of Lahaul-Spiti in the Indian state of Himachal Pradesh consists of the two formerly separate districts of Lahaul and Spiti. The only Buddhist Mummy of a Monk in Ghuen around 550 years old and Chandrataal Lake are the main tourist attractions of the region. 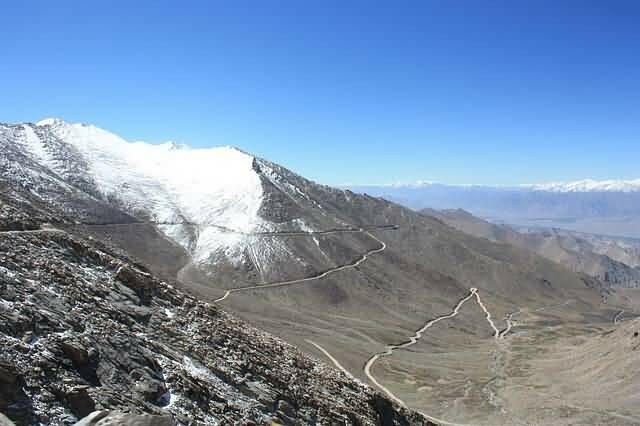 Visitors to tour only between the months of June to October, when the roads and villages are free of snow and the high passes (Rothang La and Kunzum La) are open. 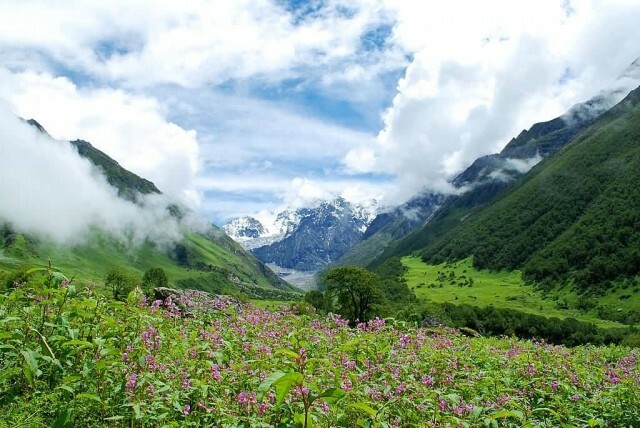 Valley of Flowers is an Indian national park, located in West Himalaya, in the state of Uttarakhand. It is known for its meadows of endemic alpine flowers and the variety of flora. This richly diverse area is also home to rare animals, including the Asiatic black bear, snow leopard, musk deer, brown bear, red fox and blue sheep. The Valley of Flowers has many different colourful flowers, taking on various shades of colours as time progressed. 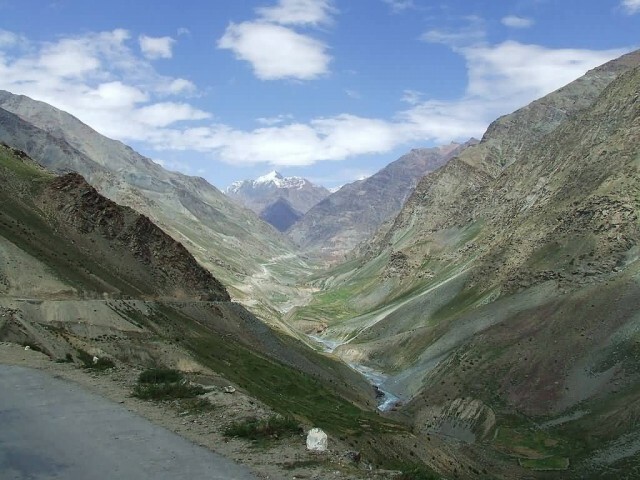 Ladakh “land of high passes” is a region of India in the state of Jammu and Kashmir. The largest town in Ladakh is Leh. 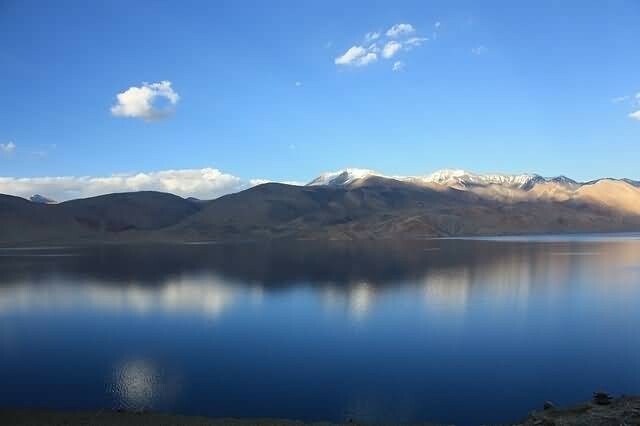 Ladakh was the connection point between Central Asia and South Asia when the Silk Road was in use. 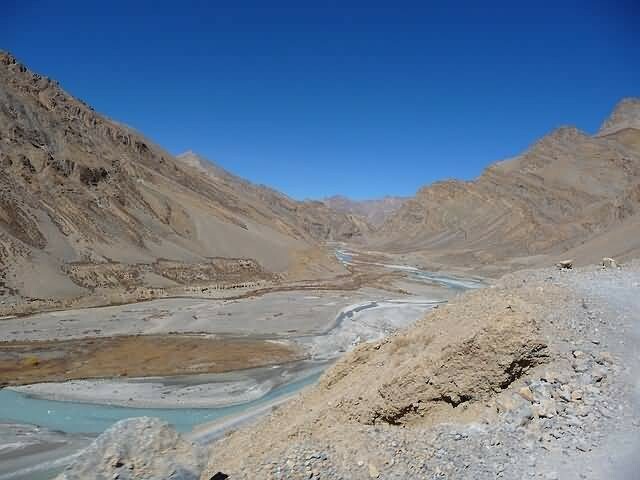 The Indus River is the backbone of Ladakh. Ladakh is a high altitude desert as the Himalayas create a rain shadow. The main source of water is the winter snowfall on the mountains. 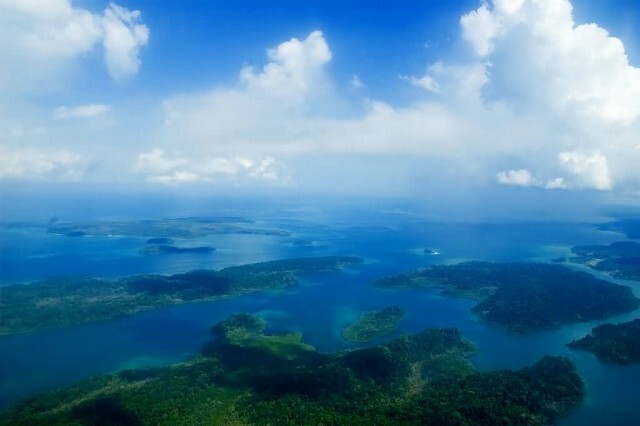 The Andaman and Nicobar Islands are a group of islands at the juncture of the Bay of Bengal and Andaman Sea. A total of 48,675 hectares of land is used for agriculture purposes. Paddy, the main food crop is mostly cultivated in Andaman group of islands, whereas coconut and arecanut are the cash crops of Nicobar group of islands. Havelock island famous for Radhanagar Beach, Neil Island for Scuba diving/snorkelling, Cinque island, Saddle peak, Mt Harriet and Mud Volcano. 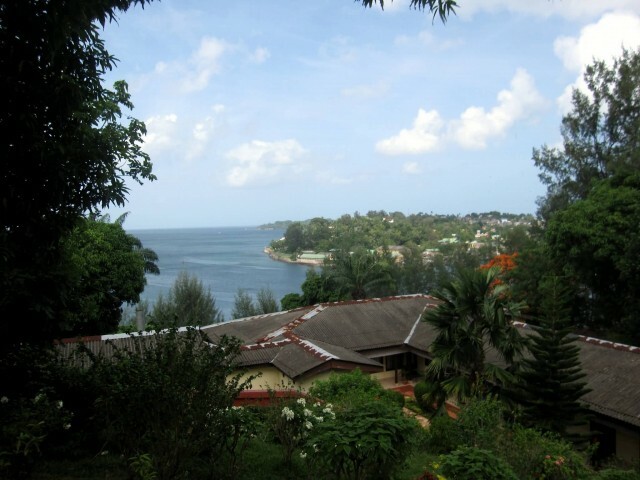 The southern group(Nicobar islands) is mostly inaccessible to tourists. Lakshadweep is a group of islands in the Laccadive Sea, 200 to 440 kilometres off the south western coast of India. 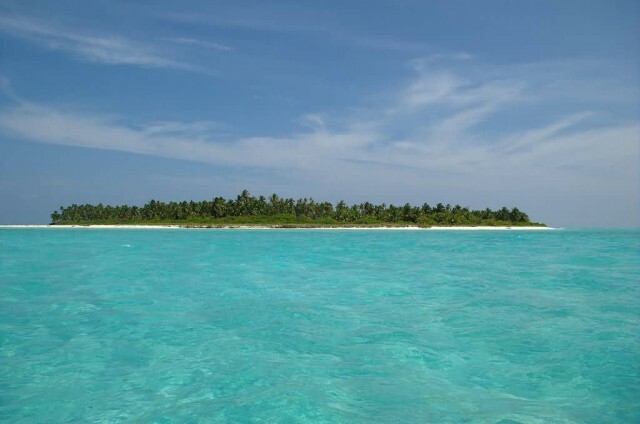 Lakshadweep was already known as a tourist attraction for Indians since 1974. Water sports activities such as scuba diving, wind surfing, snorkelling, surfing, kayaking, canoeing, water skiing, sportfishing, yachting and night-voyages into the sea are quite popular activities among tourists. Tourists flock to these islands throughout the year except during the South-west monsoon months when seas are extremely rough.